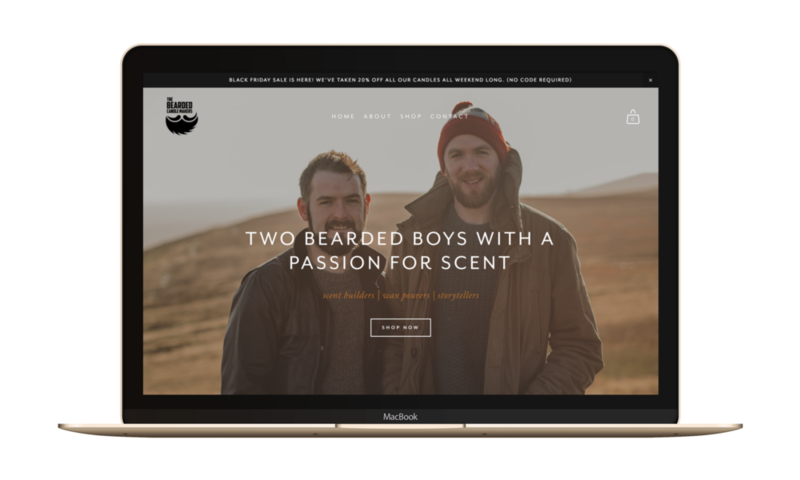 The Bearded Candle Makers aka Michael & Mark create intriguing scents based on stories and ideas and then make them into perfectly burning candles. They have developed their own scent profiling system which works scents together in new and exciting ways and many of their candles are inspired by Ireland. 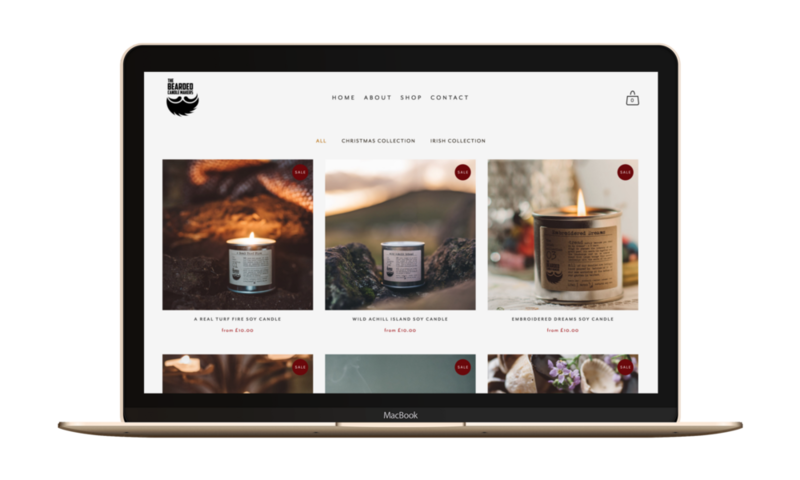 They wanted a new website which would not only be informative and provide an outlet for the many wedding & workshop enquiries they receive but also sell their wide range of candles.